Children’s Deaths at N.J. Nursing Home Underscore Enforcement Shortcomings – Hall Law Firm, P.C. A virus outbreak at a New Jersey nursing home that killed 11 children has focused national attention on the lack of enforcement, at both at the state and national levels, of basic health and sanitary standards at many nursing facilities. 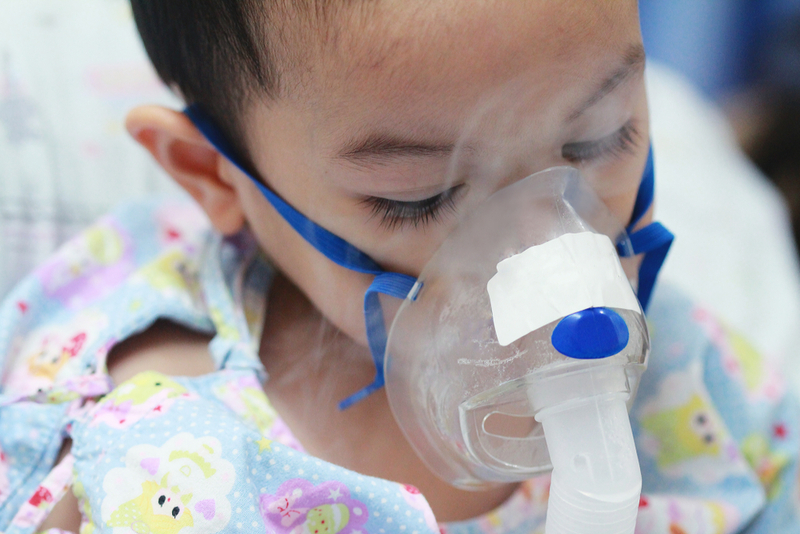 The Wanaque Nursing and Rehabilitation Center is one of four nursing homes in New Jersey licensed to provide long-term care for children dependent on ventilators. Although an outbreak of adenovirus, a common virus, was first detected at the Center in late September, it took the Center six weeks to effectively quarantine infected children. The outbreak raged for 11 weeks, killing 11 children and infecting 24 others. In subsequent investigations, it became apparent that the Center had no plan in place to quarantine infected children to contain the spread of such viruses. In the New Jersey Senate, which held hearings on the tragedy on December 3, 2018, legislation has been introduced to require such facilities to have an emergency plan to separate potentially contagious patients. The federal Centers for Medicaid and Medicaid Services (CMS) had previously cited the facility for numerous violations. According to a news release from the Long Term Care Community Coalition (LTCCC), the Center was was cited in 2016, 2017 and 2018 for failing “to demonstrate proper infection control techniques,” for failing “to ensure infection control practices were followed,” and for failing “to follow proper infection control procedures during medication pass and for the care of a urinary catheter,” respectively. Despite these citations, the Center, like most nursing facilities, rarely faced financial or other penalties, either from state agencies or from CMS. In fact, 95 percent of all health violations reported by CMS are classified as causing “no harm” to patients, and thus almost never result in penalties. For a video about the virus outbreak, from ABC News, click here. For a primer from the LTCCC on federal nursing home quality standards, click here.